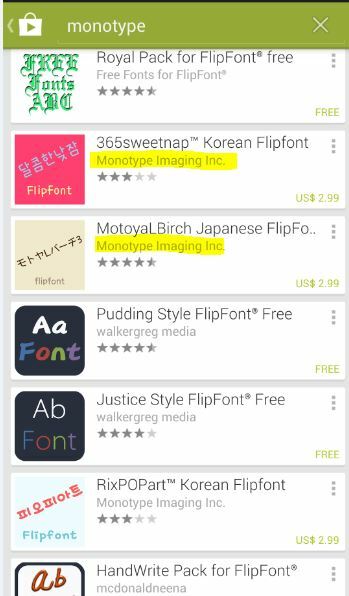 The device is not faulty; however, dud to copyright of MTI Co. with Galaxy S4 units, you can ony set up paid fonts published formally by MTI Co. or also known a Monotype Imaging Inc.. 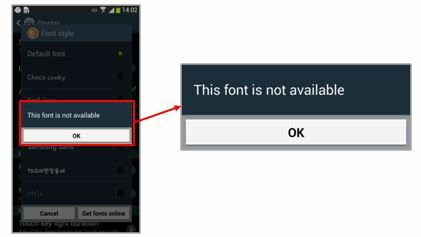 This are the only fonts allowed with Galaxy S4. Galaxy S4: How to Reduce Device Heat and Battery Consumption?